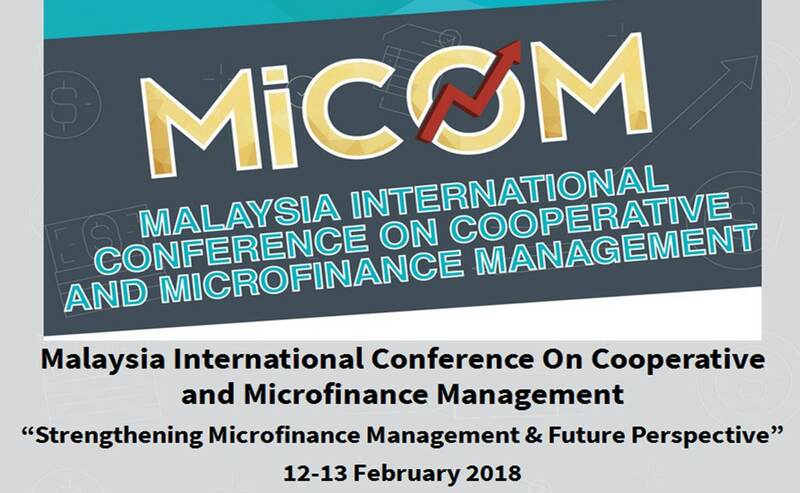 The conference organizer is cordially invites academics, practitioners, scholars, researchers, policy makers of any government to present their papers in MICOM2018. Papers may address, but not restricted to, the main theme from any of the following sub-themes. Unlisted but related sub-topics are also acceptable.